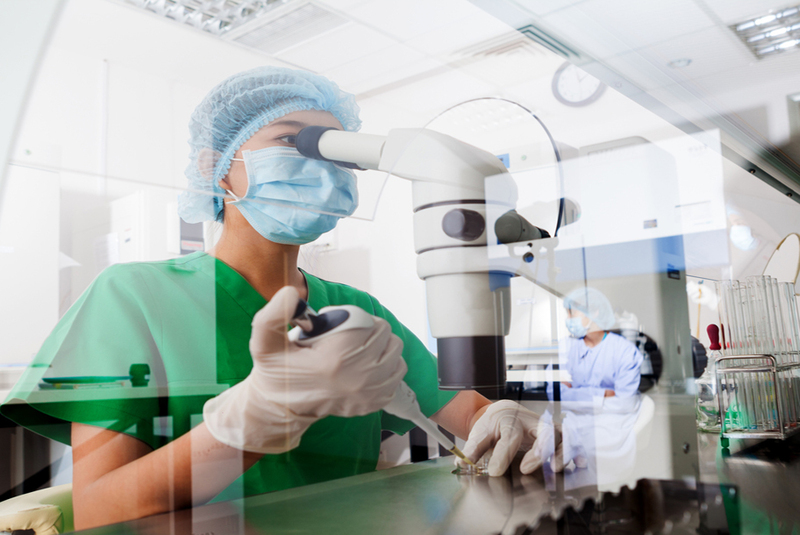 Clinical trials are at the heart of all advances in healthcare. The more effective treatments, drugs or combination of pharmaceuticals researchers discover, the bigger the chance of finding a cure becomes. 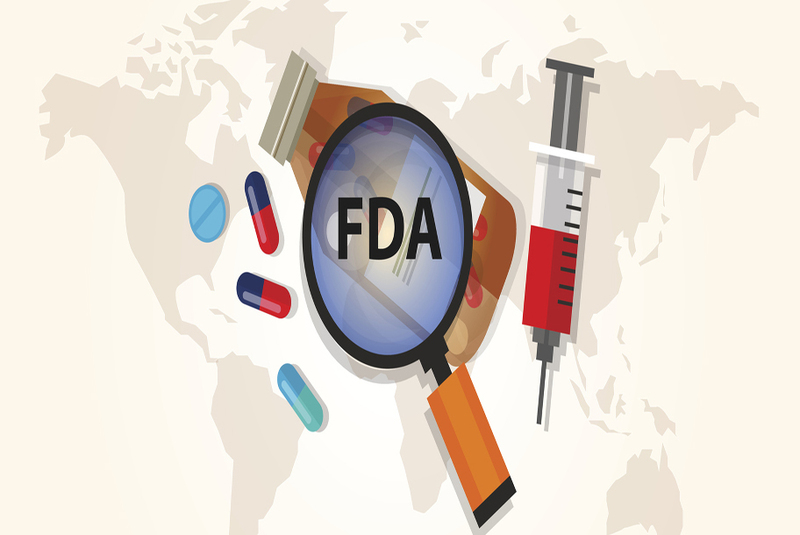 In relation to this, FDA’s Center for Drug Evaluation and Research (CDER) plays a huge role in the medical field and its progress. Each year, CDER reviews and approves a number of novel drugs as well as therapeutic biological and other medical products which are safe and effective enough to prevent, detect or treat diseases. Part of these pharmaceuticals are brand new and haven’t been distributed to the drug market until this moment. Others are either very similar or have already been approved used before. Yet, they continue to compete in the marketplace along with the novel products. HOW MANY ARE THE NOVEL DRUGS APPROVED RECENTLY? To compare the Novel Drug Approvals for 2016 with those for 2015, we notice a significant slowdown. In 2015 the Center for Drug Evaluation and Research reviewed and approved 45 drugs and products. In 2016, however, only 22 pharmaceuticals successfully passed the review and approval process. So, let’s have a closer look at the full list of the new drugs and see what they are used for. The U.S. Food and Drug Administration approved this product on 28 January, 2016. It is used to treat adult patients with chronic hepatitis C virus (HCV) genotypes 1 and 4 infections. Approved on 19 February, 2016, Briviact is used as an add-on to other medications in order to treat partial onset seizures in young patients (age 16 and over) with epilepsy. FDA officially said yes to the Anthim injection on 18 March, 2016. Used in combination with other antibacterial drug, it treats inhalational anthrax. Produced as an injection, Taltz has the purpose to treat adults who suffer from moderate-to-severe plaque psoriasis. It was approved on 22 March, 2016. Approved on 23 March, 2016, the product is intended for adult patients with severe asthma. It is used with other asthma medicaments. It has been found to be effective for the treatment of hepatic veno-occlusive disease in adults and children with additional kidney or lung abnormalities. The quality, efficacy and safety of this product were confirmed on 30 March, 2016. AbbvIe got approval for this drug on 11 April, 2016. It is specifically used to treat chronic lymphocytic leukemia of patients who have 17p deletion chromosomal abnormality. On 29 April, 2016, the FDA approved the tablets, used for treating people with Parkinson’s disease who have delusions and hallucinations. The products was approved on 18 May, 2016 for the treatment of patients with urothelial carcinoma. It is a long-acting injection, used to treat patients with multiple sclerosis. The FDA approved the product on 24 May, 2016. FDA approved Ocaliva on 31 May, 2016. The use of this drug is to treat adults with rare chronic liver disease – primary biliary cholangitis (PBC). This is a novel radioactive diagnostic imaging agent used to detect recurrent prostate cancer. It was released on 27 May, 2016. It is another radioactive diagnostic agent which got its approval by FDA on 1 June, 2016. Netspot detects rare neuroendocrine tumor in adults and pediatric patients. Found and confirmed to be effective on 28 June, 2016, Epclusa is used for the treatment of all six main forms of chronic hepatitis C virus infection in adults. The product got FDA approval for quality, safety and effectiveness on 11 July, 2016. It was found effective for the treatment of signs and symptoms of dry eye diseases. It is a once-daily injection used to improve glycemic control (blood sugar levels) in adult patients with type 2 diabetes. FDA approved it on 27 July, 2016. The drug was officially approved on September 19, 2016. It is used for patients with Duchenne muscular dystrophy. This is a medicinal product used for the treatment of patients with specific types of soft tissue sarcoma (STS). It was approved on 19 October, 2016. The drug reduces the recurrence of Clostridium difficile infection in adults. Merck got approval for this product on 21 October, 2016. It is found effective for patients (2 years of age and older) with mild to moderate eczema. It was approved on 14 December, 2016. Rubraca is a new treatment of a certain type of ovarian cancer. It got its accelerated approval by FDA on 19 December, 2016. This is the first drug developed to treat adults and children with spinal muscular atrophy (SMA). FDA approved the medicinal product on 23 December, 2016. It is true that the number of approved novel drugs in 2016 is surprisingly low. Nevertheless, the newly developed drugs and treatments still promise positive change and contribute to the progress of the field of research and clinical trials. How can webinars help you in the pharmaceutical industry?